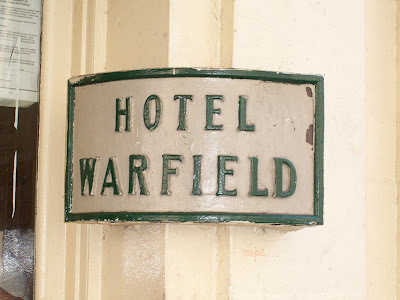 The Hotel Warfield is in San Francisco. Check out my new book "50 Greatest Photo Opportunities in San Francisco." You can get it here.